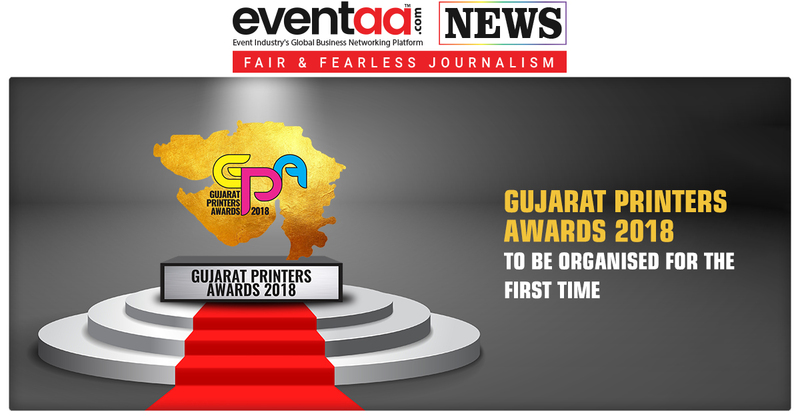 With the aim to recognise outstanding achievement in the print and packaging industries across Gujarat, the ‘Gujarat Printers Awards’ has been organised for the first time on 30 September 2018 at EKA Club, Ahmedabad. The second edition of ‘Gujarat Printers Directory 2018’ will also be launched at the same event. With one of the most developed states of India represented in the fastest growing area communication in the form of printed matter links & diverse culture. It is imperative that such print achievements do not go unrecognised among sixcr population of Gujarat. It is worth mentioning that more than 10 thousand professionals are involved directly and indirectly with the printing industry. So it becomes necessary that all the stakeholders get together on the same platform to solve all small or big scale problems. At the award function, more than 1250 professionals working in each category of Graphics Designers, Offset Printers, Screen Printers, Material Suppliers, Manufacturing, Binders and Pre-Press and Post-Press will be honoured with the awards. 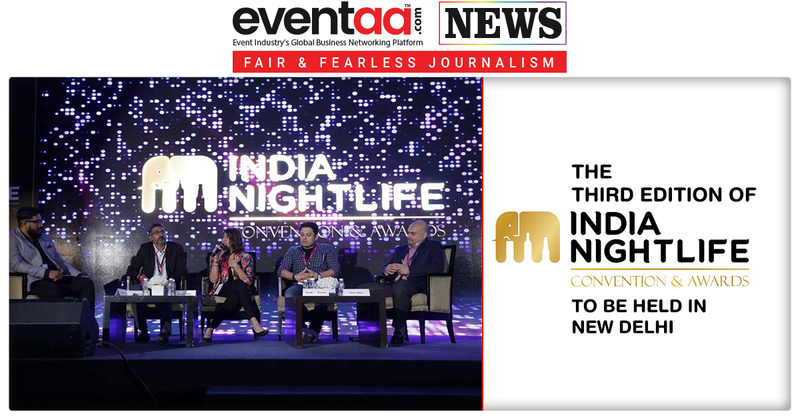 The independent judging panel comprises of 16 eminent personnel of the industry from Gujarat. The award are judged on a wholly quality oriented set of criteria to ensure that fair play in enacted at all times. There will be four special awards including – Lifetime Achievement Award, Best-in-house Packaging Units, 3 Best-in-house Commercial Printers, and Best Women Entrepreneur Awards. The GPA 2018 is the only regional print quality competition of its kind supported by leading industry supply companies. 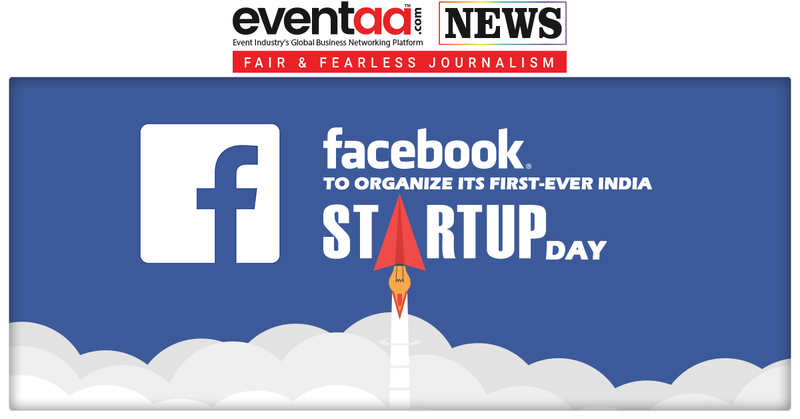 Around 600 people will attend the event including 100 VIP Senior Party Leaders Businessmen and industrialist. The awards will be followed by dinner. Also 400 business visitors including reputed printers of all over Gujarat.